Home > Printable Coupons > Top Coupons | Campbell’s, Sheba, Chobani Yogurt & More! Top Coupons | Campbell’s, Sheba, Chobani Yogurt & More! Here are some fantastic coupons from today! 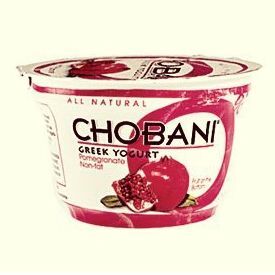 Included in the savings is a .55/1 Chobani yogurt coupon, which can currently get you FREE yogurt at Harris Teeter this week! In addition are lots of other fun printable savings to take advantage of today. Don’t let that $1 off Gardein or $5 off SmartyPants pass you by! For the full list of today’s new coupons, check out the daily newsletter!